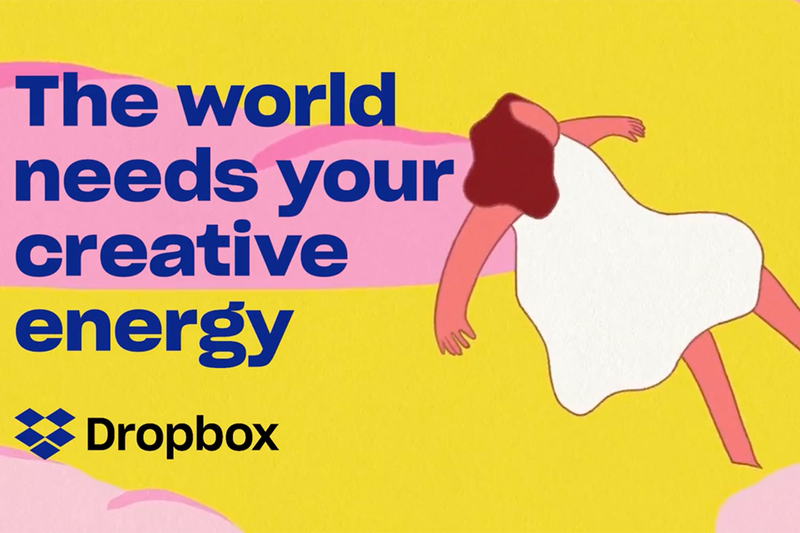 In its first-ever brand campaign, Dropbox highlights its role as a facilitator of creativity by profiling some of the impressive people who use its services. 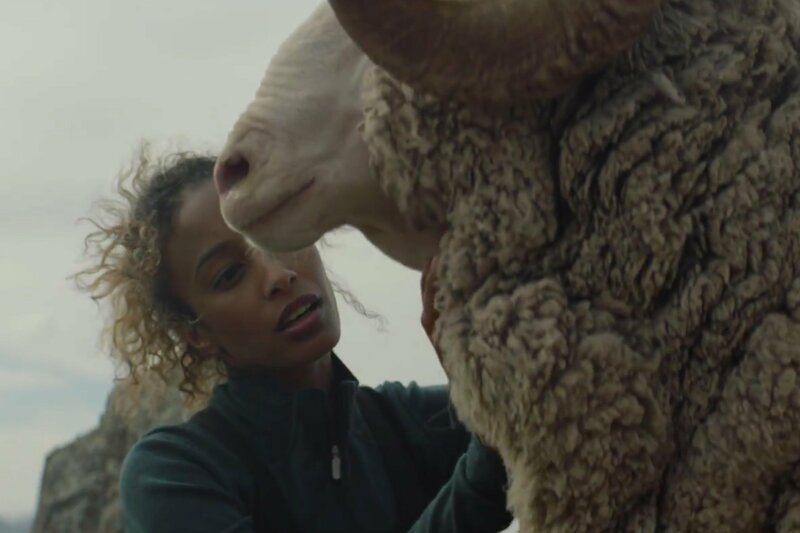 For the TV spot, agency 72andSunny and production company Nexus assembled over 100 collaborators, and filmed them creating whatever they wanted. 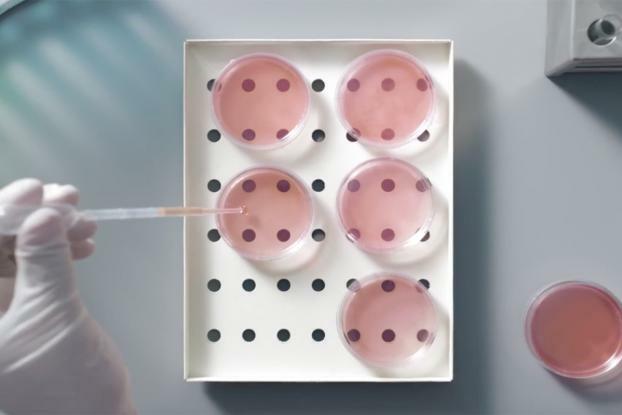 The group includes scientists at Imperial College London, designer Barber Osgerby, food photographer Yuki Sugiura, data visualist Marcin Ignac, and food entrepreneurs / jelly sculptors Bompas & Parr. Instead of replicating situations in a controlled studio, the shoot happened across studios, offices and laboratories. In a statement, Nexus director Johnny Kelly said: "This was a great opportunity for me to approach illustrators, architects and artists I've been lovingly cyber-stalking for years. I've never worked with this many people on a project before." 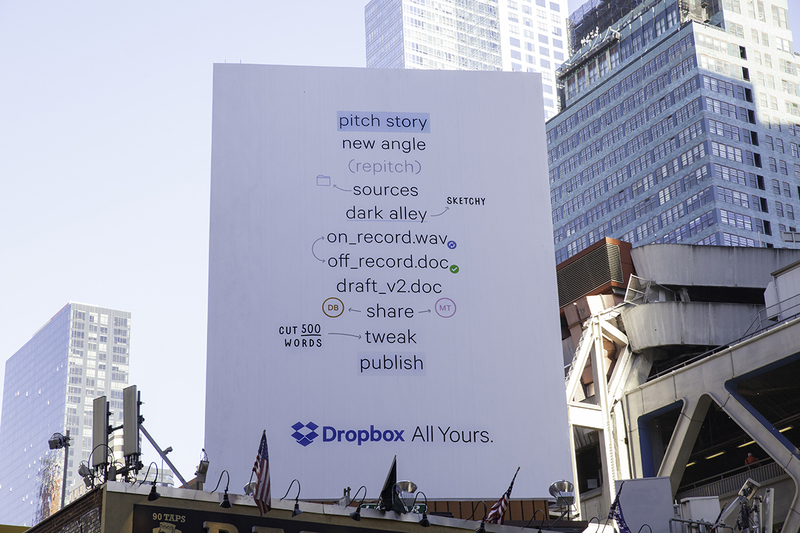 The film is part of a broader integrated campaign that also includes broadcast, radio, print, and site-specific OOH, aimed at different communities such as journalists, architects and fashion magazines.